SpaceX is planning to launch its next Falcon 9 rocket on December 19, after numerous failed attempts at a successful round trip with its predecessors. 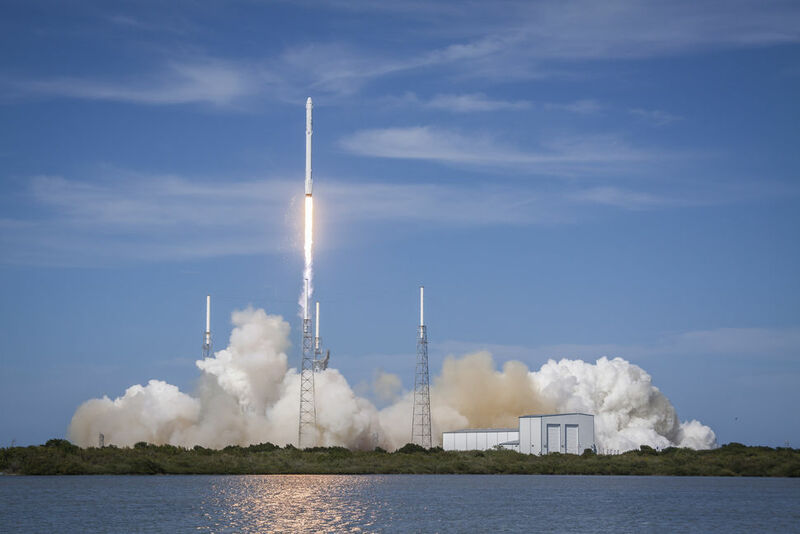 The latest mission will see the rocket take 11 satellites into lower Earth orbit for a New Jersey-based telecommunications company. SpaceX has unsuccessfully attempted to bring down its Falcon9 rockets on a barge in the ocean on three occasions. And, on its last attempt in June, the rocket disintegrated two minutes into launch — the first attempt in 18 where failure didn’t happen at landing. SpaceX is testing a new version of the Falcon 9 this time round in a bid to recover the rocket after its mission is complete. Instead of landing this one in the ocean, it will be attempted to land it on solid ground at Cape Canaveral, Florida. It will be the first time this type of rocket has been landed back on Earth safely if it does go to plan. The pressure is on for SpaceX to complete this landing successfully as it’s due to start transporting NASA astronauts to and from the International Space Station (ISS) from 2017. NASA will also award its contracts for supplying the ISS in January, which is surely playing on the collective mind of the team at SpaceX. Read next: Kickstarter is investigating Zano's $3.5m failed drone project, but what about the rest?